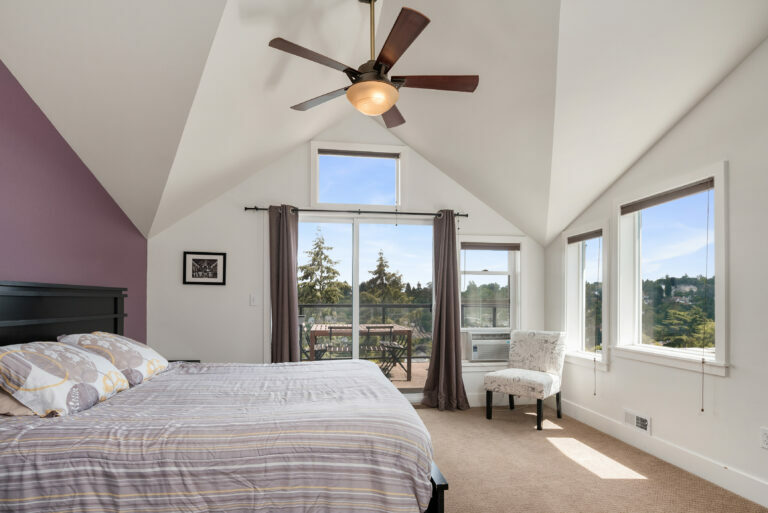 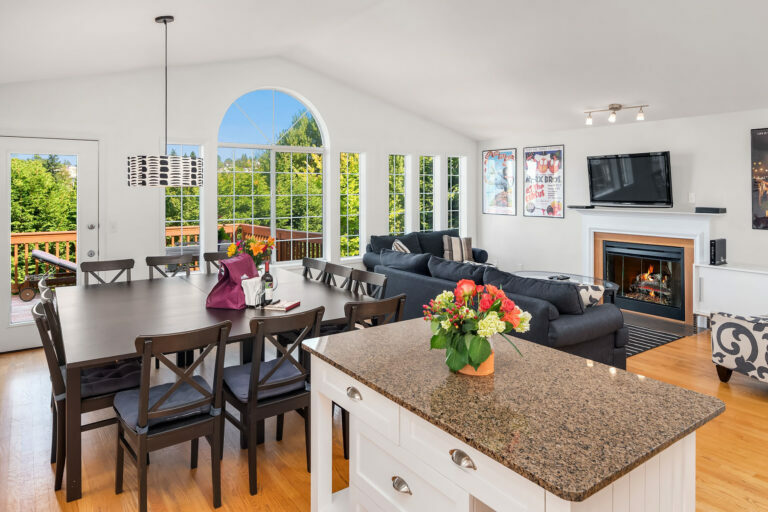 Seattle Vacation Home is a small family business managed by a team that is passionate about travel and hospitality. 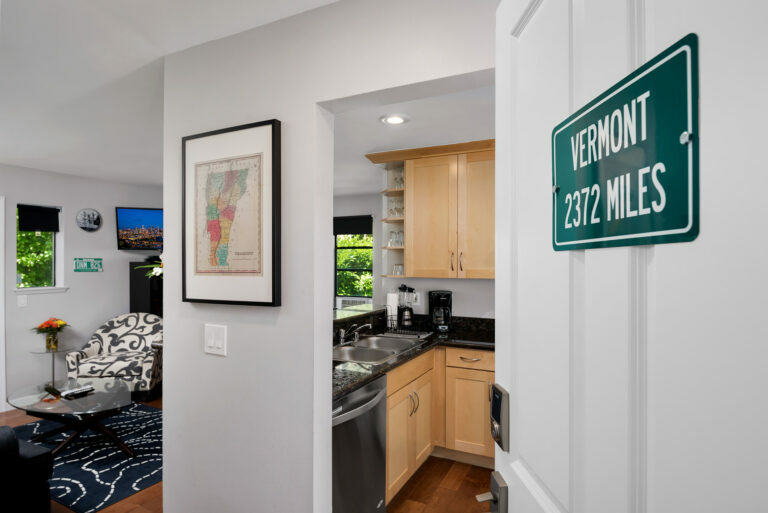 Driven by 20 years of experience, a knack for details, and a joy for hosting, each home is personally selected and groomed for a superb guest experience. 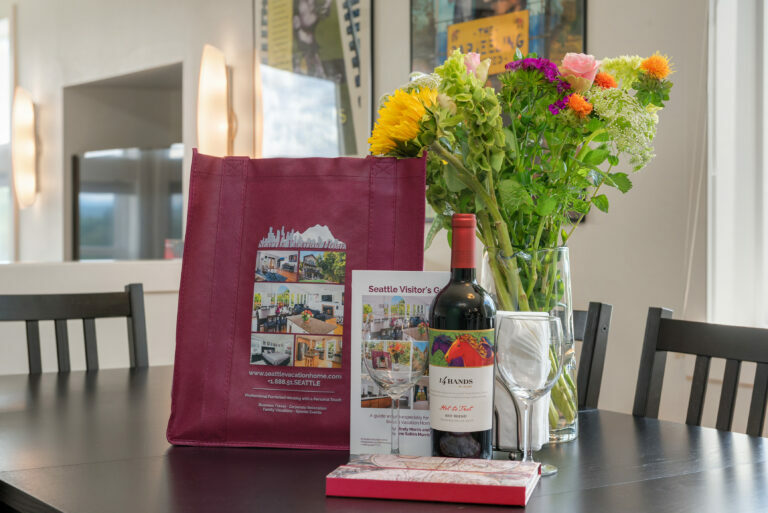 We offer exceptional value to our visitors through our high-end, reasonably priced accommodations and personalized customer service. 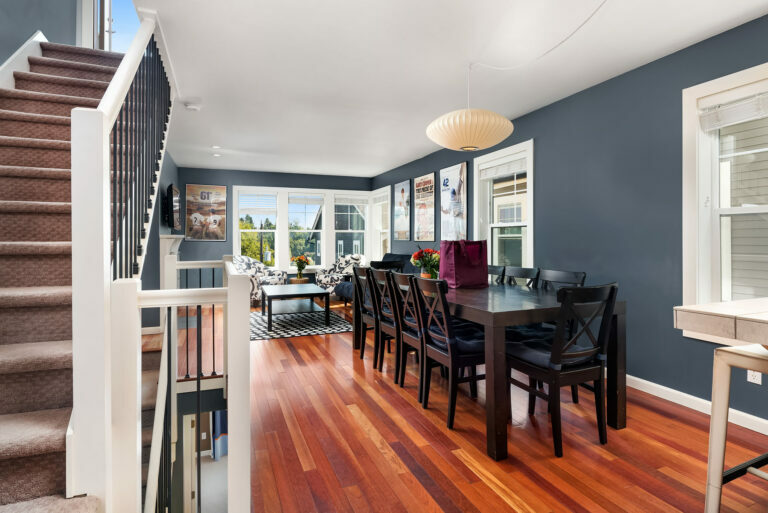 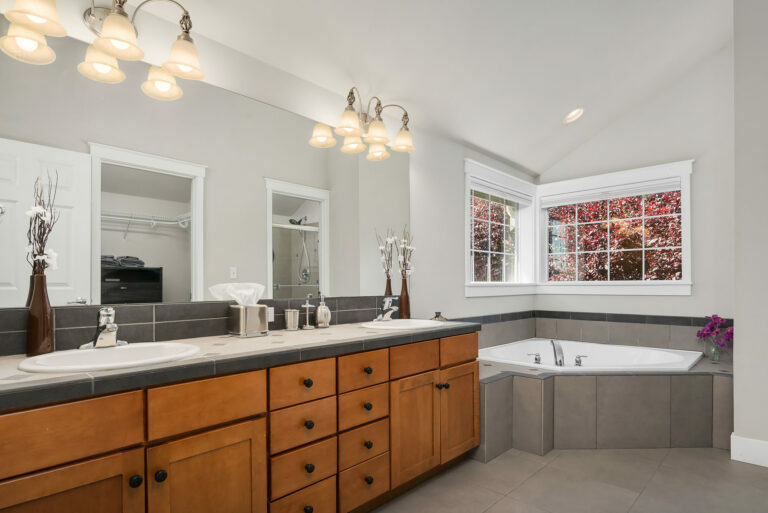 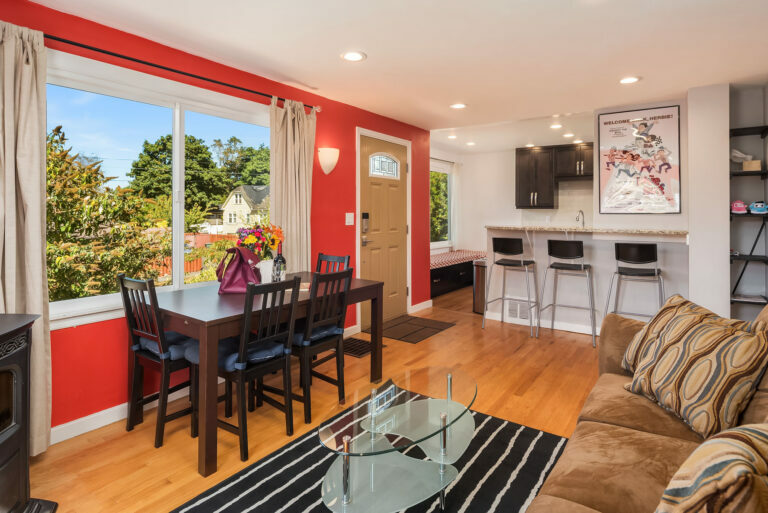 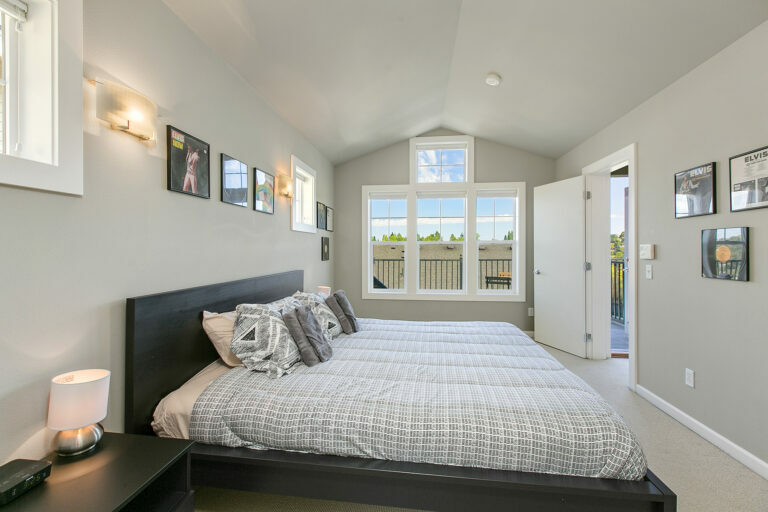 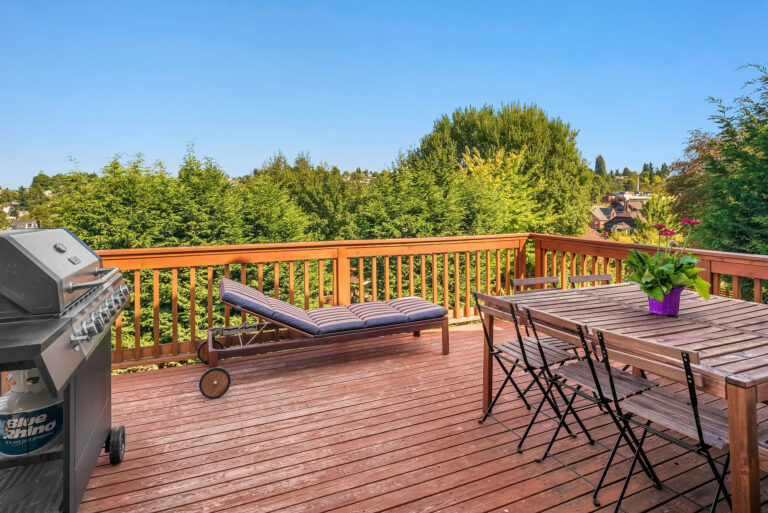 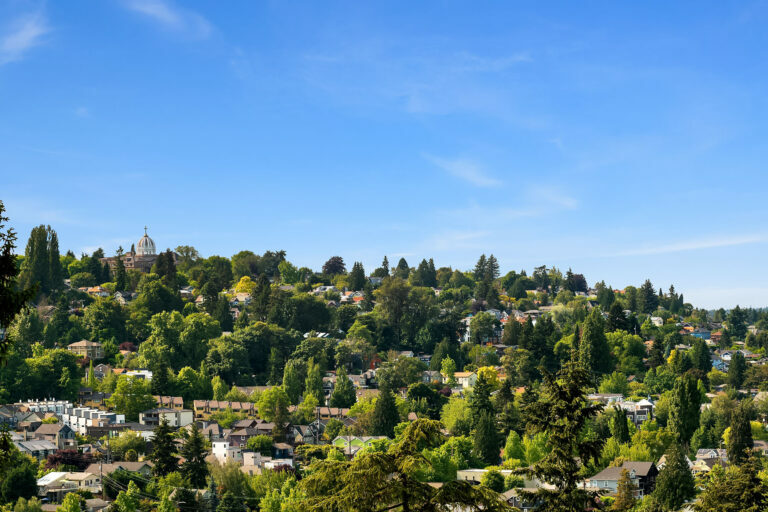 Our homes are centrally located in Madison Valley, Capitol Hill, Madrona, and Montlake – within a 15 minute drive of downtown, South Lake Union, Seattle Center, the University of Washington, and the sports stadiums. 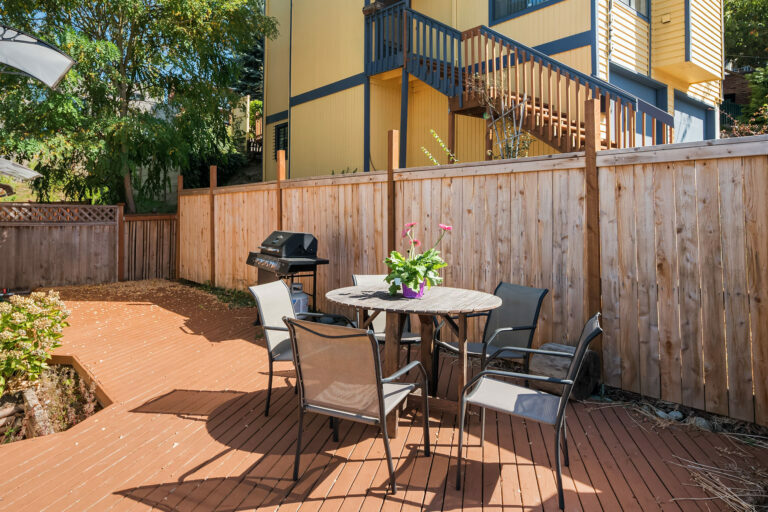 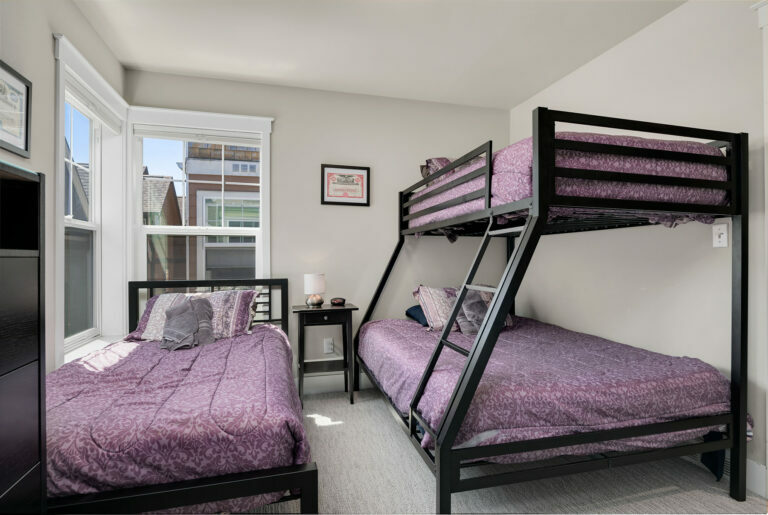 Our portfolio includes 1- and 2-bedroom apartments, 2-, 3- and 4-bedroom townhomes, and single-family homes with up to eight bedrooms, all located in quiet, residential neighborhoods close to bus lines, supermarkets, restaurants and parks.